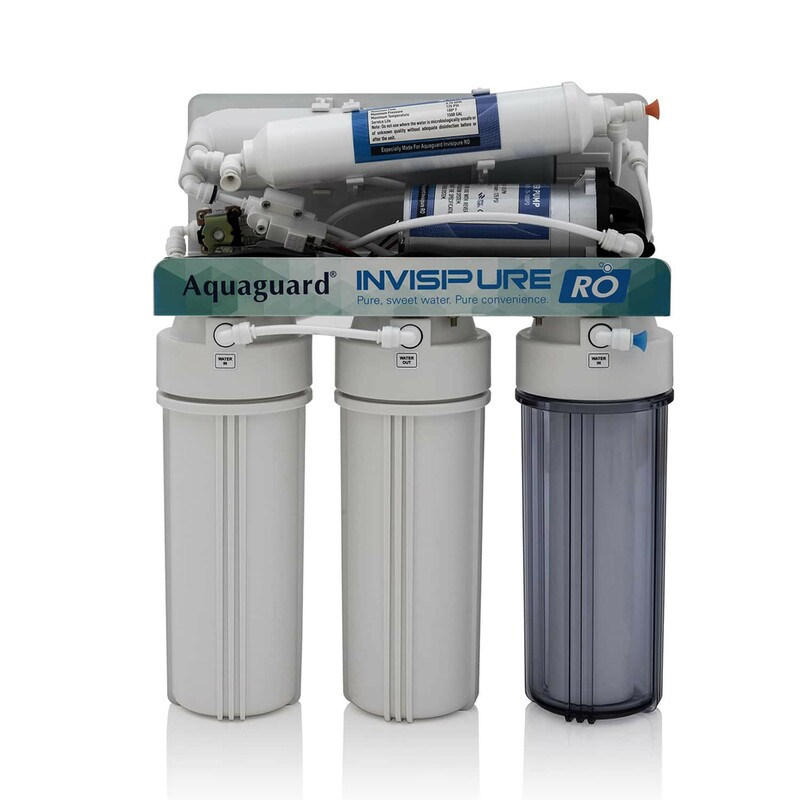 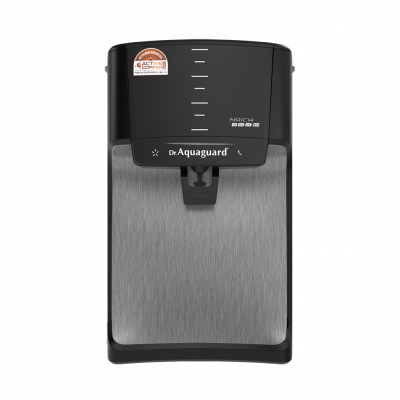 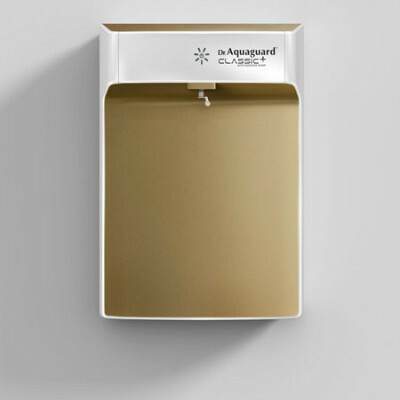 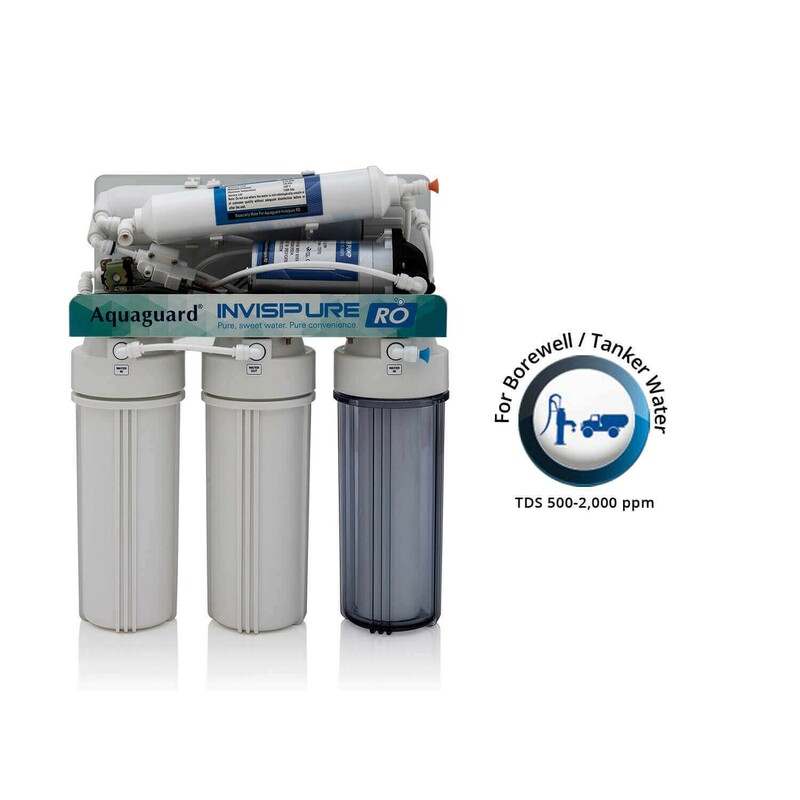 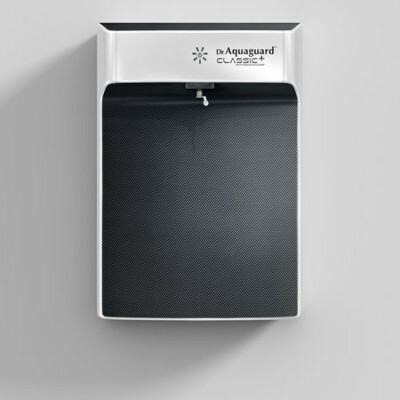 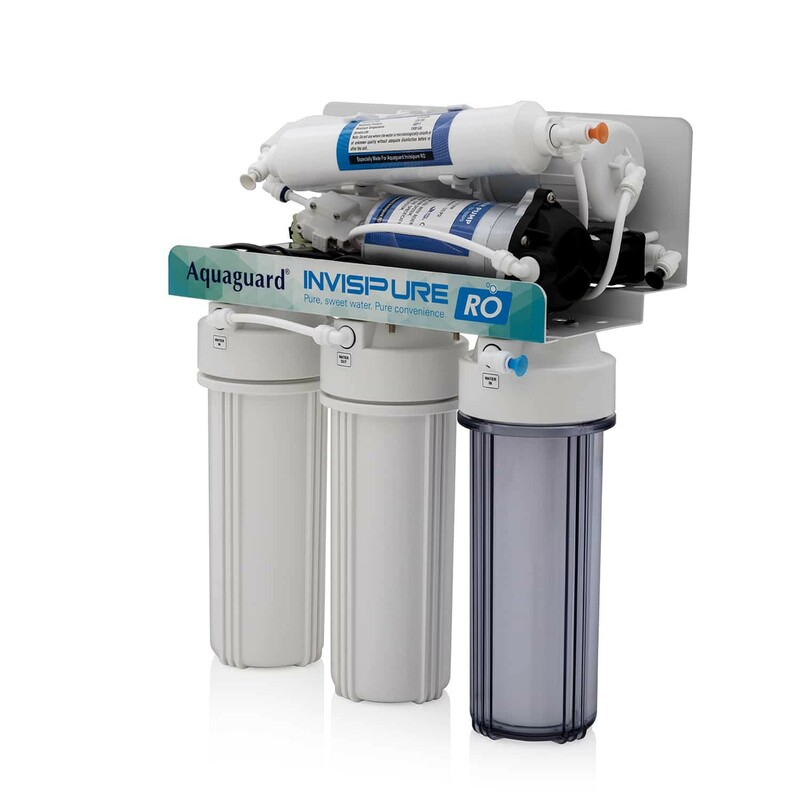 Invisipure RO is a unique space saving purifier that can be concealed under the sink, thereby facilitating hassle-free installation. 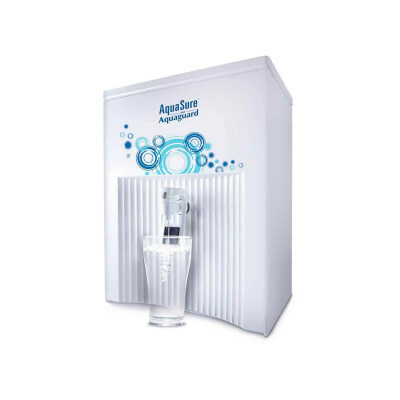 It is also built with a 12 lt storage capacity, to help you install it in areas where the quantity of purified water required is higher. 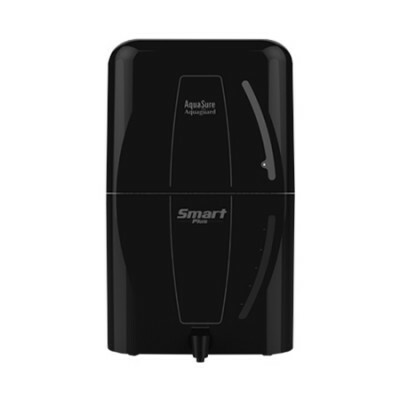 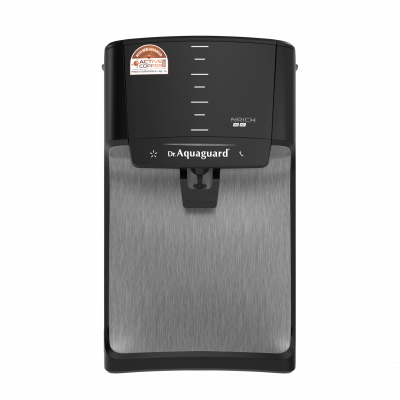 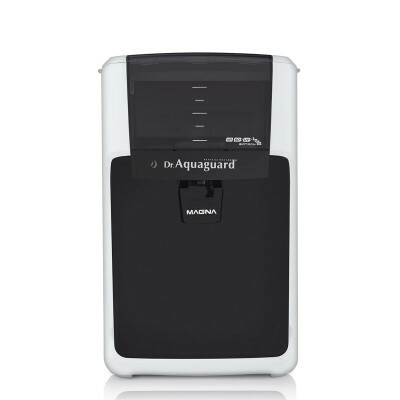 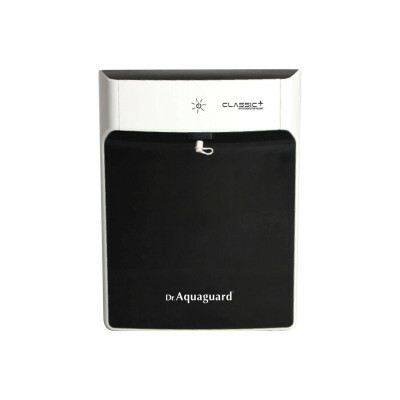 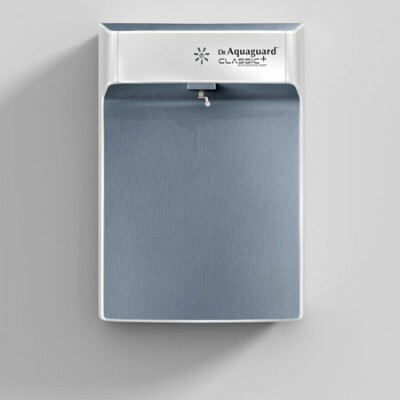 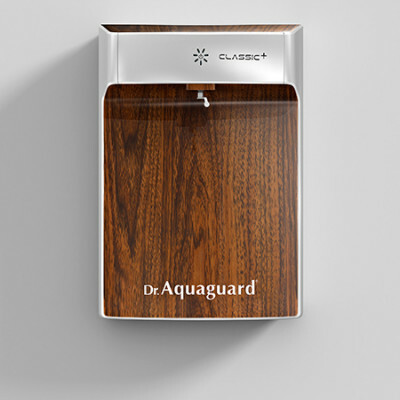 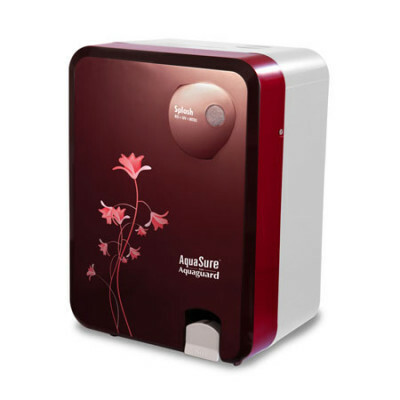 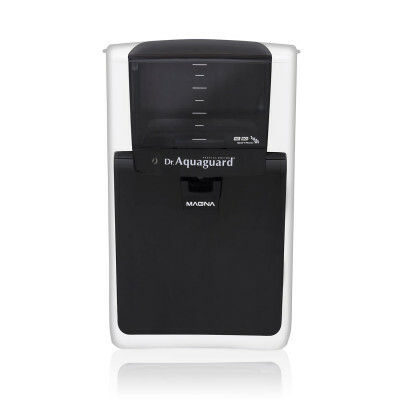 Best suited for homes with space constraints, the purifier carries an elegant compact design, making it convenient to be placed under the sink. 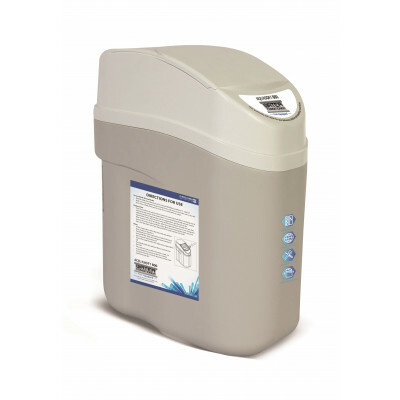 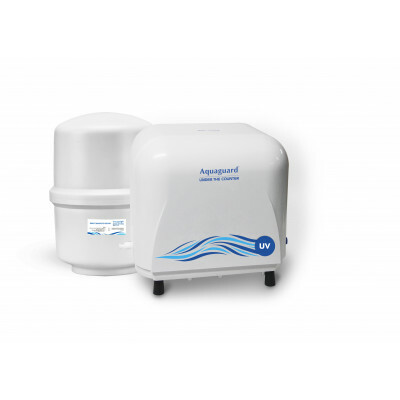 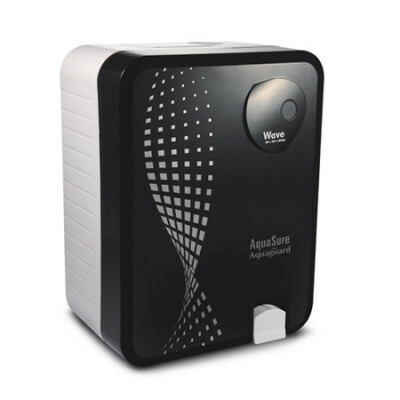 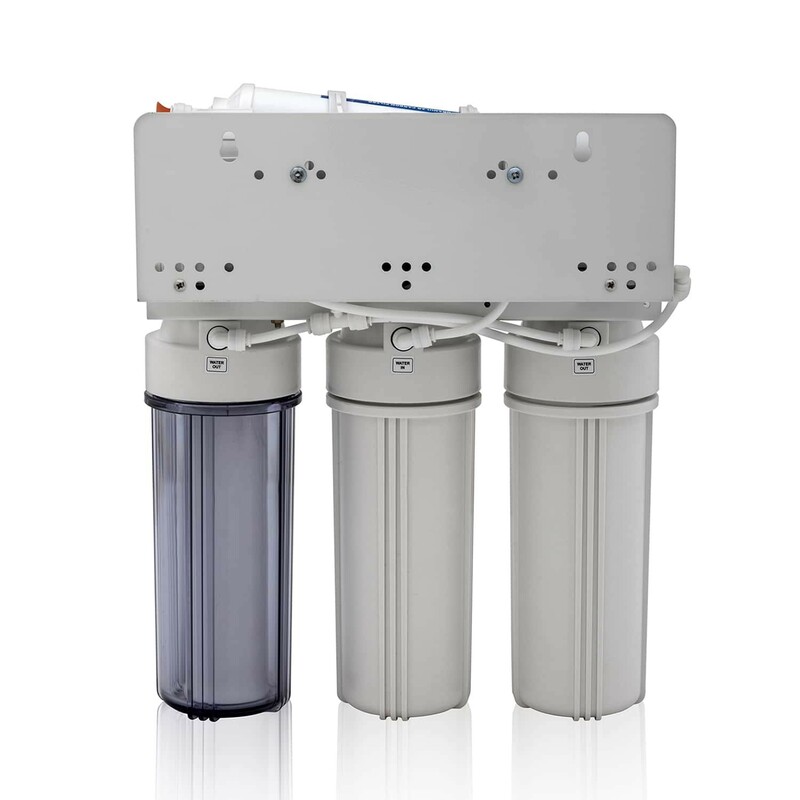 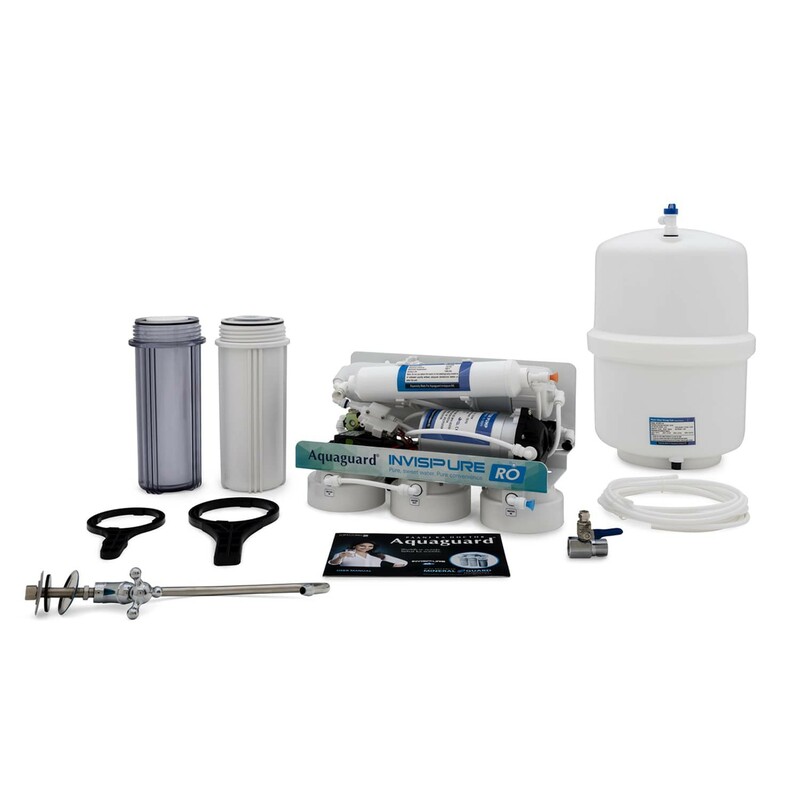 The unique technology prevents accumulation of dissolved salts like calcium and magnesium on the membrane by auto-cleaning regularly, thus enhancing its service life and improving water flow. 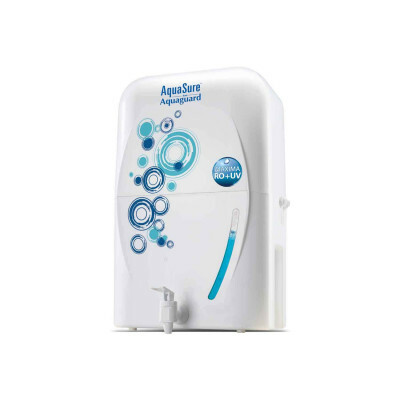 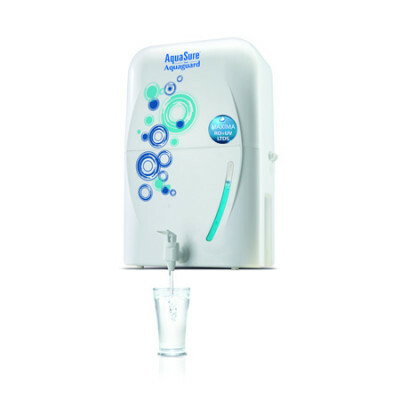 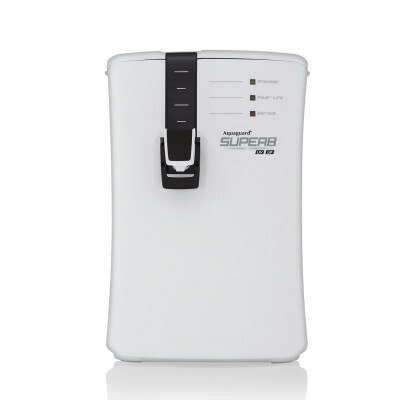 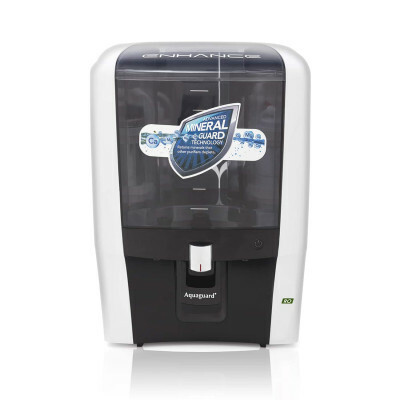 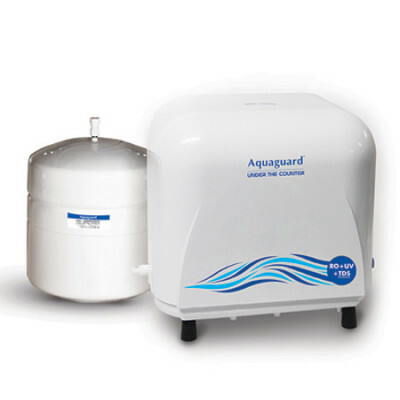 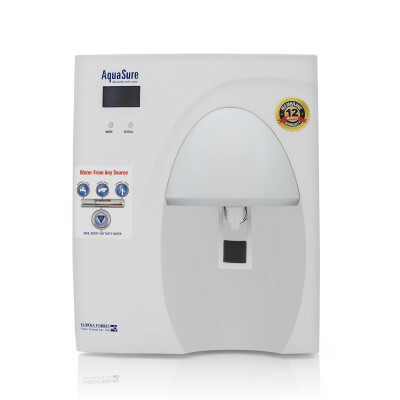 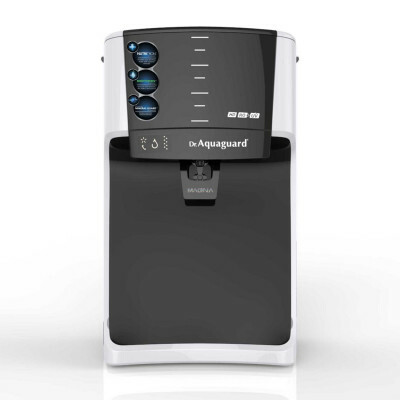 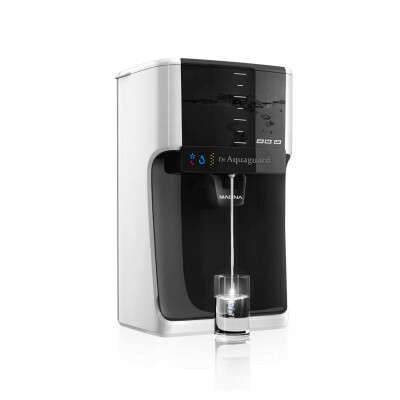 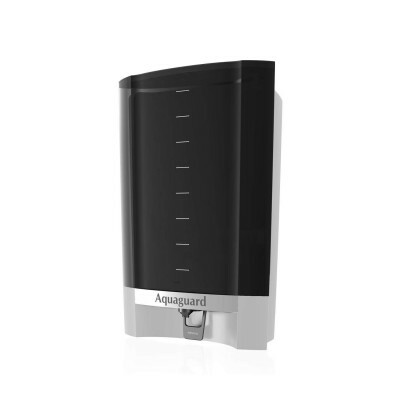 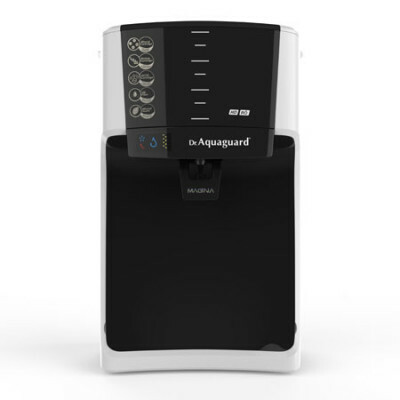 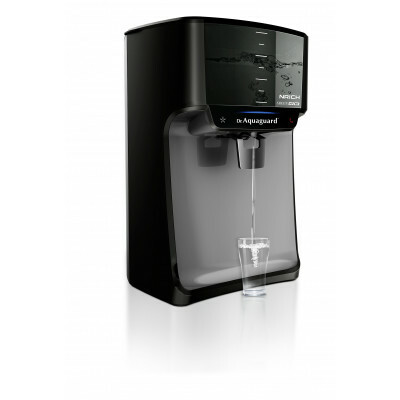 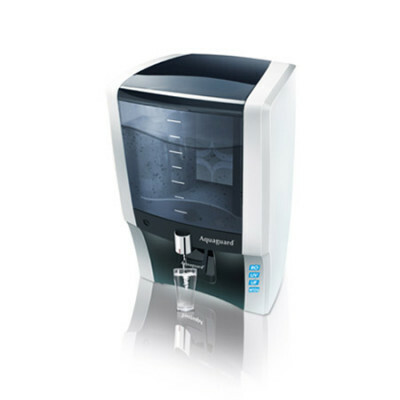 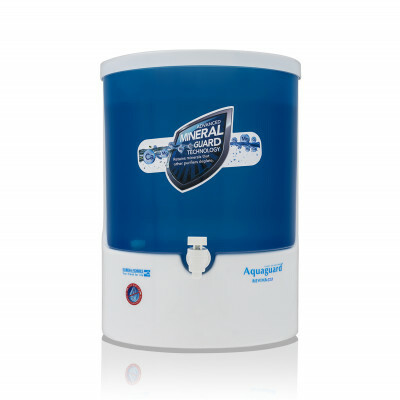 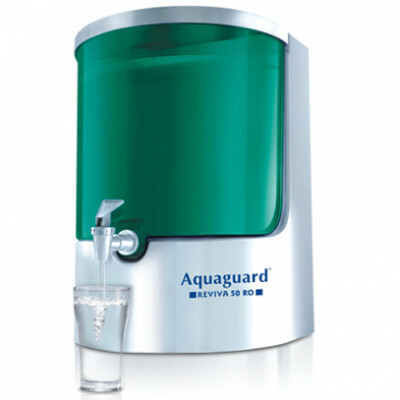 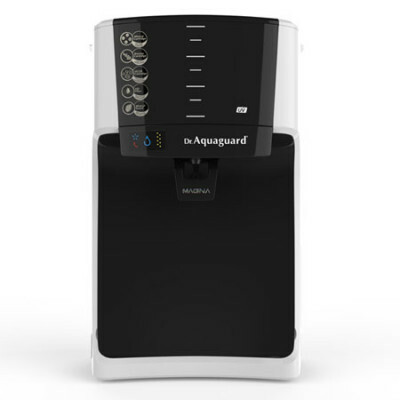 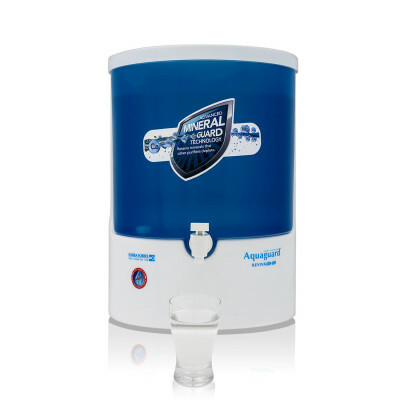 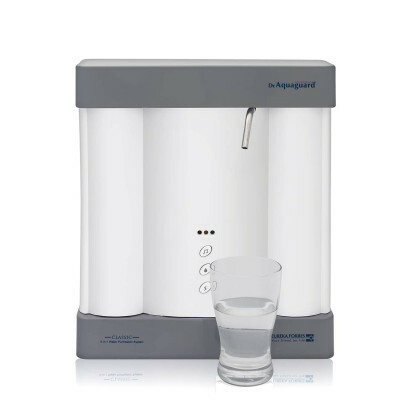 Enhanced storage capacity of 12 liters to ensure you never run out of pure drinking water. 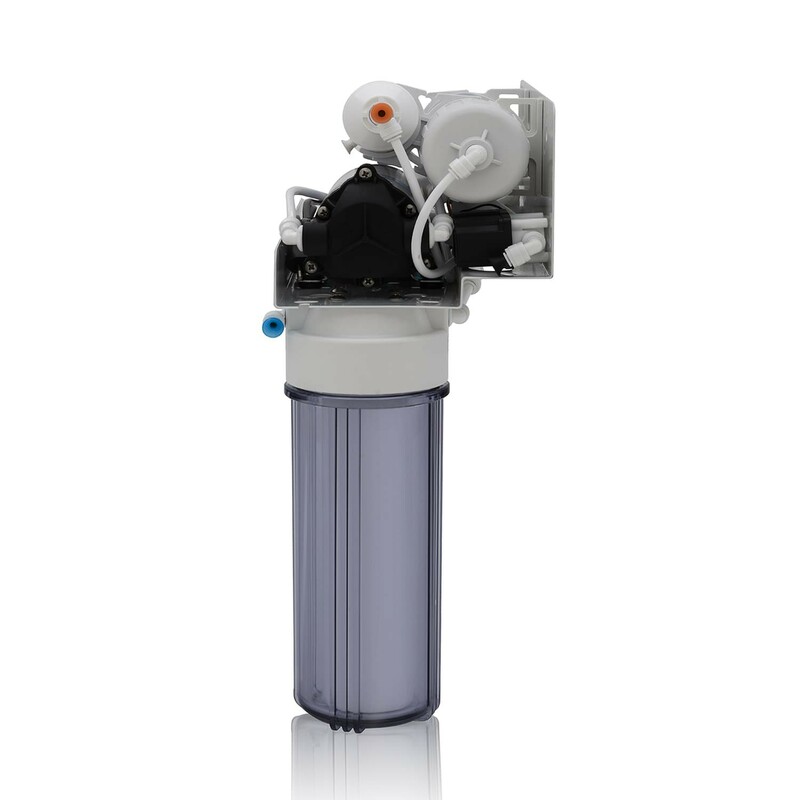 The switch auto shuts off the pump and stops the flow of water once the storage tank is full.